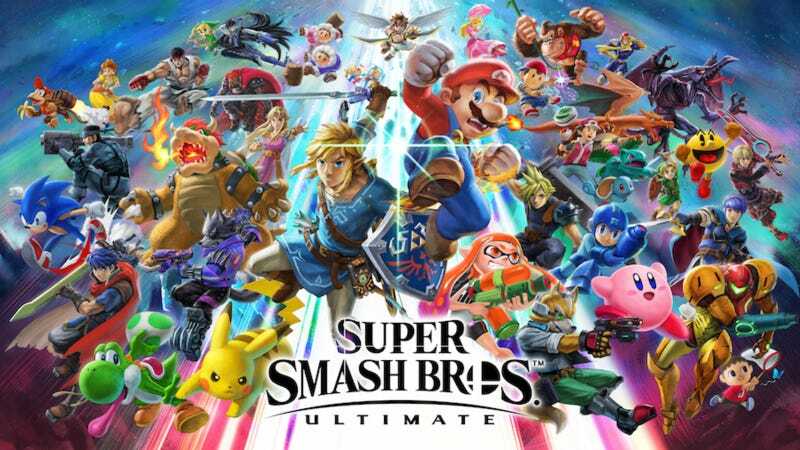 Amazon’s 20% video game discount for Prime members is no more, but its replacement is arguably even better right now, at least for Super Smash Bros. Ultimate. The game itself is actually discounted by a few bucks, to $56, but Prime members who preorder will still get a $10 Amazon credit (30-35 days after the game ships). Plus, if the price happens to drop any lower (frankly, I can’t believe it dropped this much), you’ll automatically get the best price.